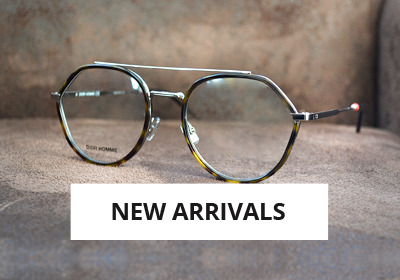 A fusion of the hexagonal shape and retro style of the General model, the Marshal reference is designed for fans of bold looks. 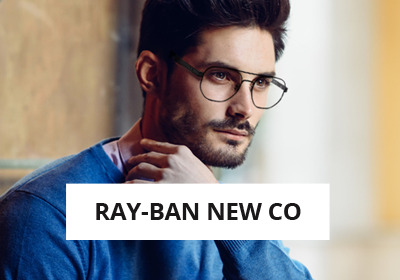 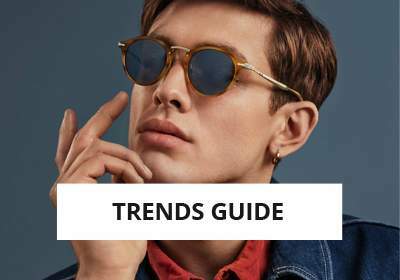 Reveal your rebel side with the Ray-Ban Marshal glasses A sophisticated double deck bridge combined with the hexagonal design of Ray-Ban metal frames: the Marshal is designed for the toughest. 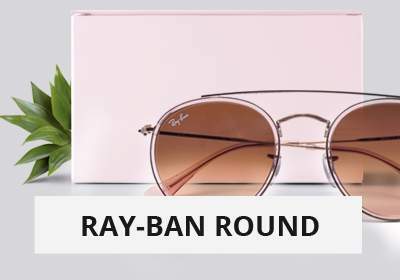 Declined in bold and explosive shades, this new model has a unique look. 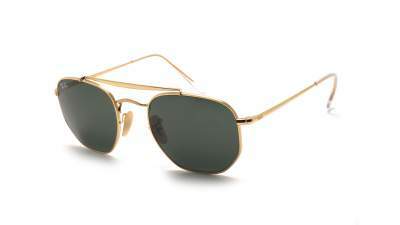 You can choose between a metal frame in a black, gold or silver tone. 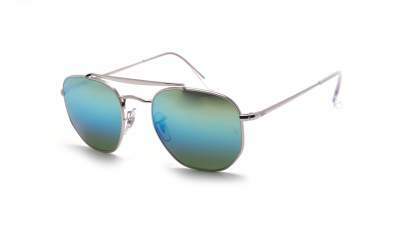 The possibilities are even wider for glasses, with solid or degraded shades ranging from pink to gray to blue and green. 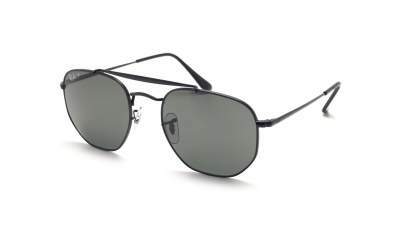 Not to mention the polarized lenses, to benefit from greater visual comfort by eliminating reflections and improving contrasts. 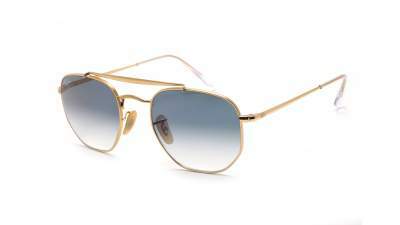 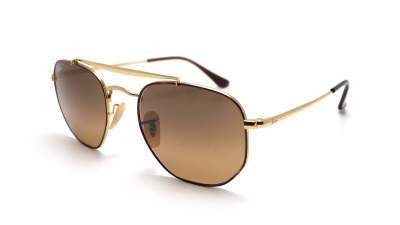 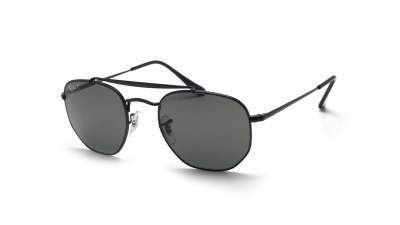 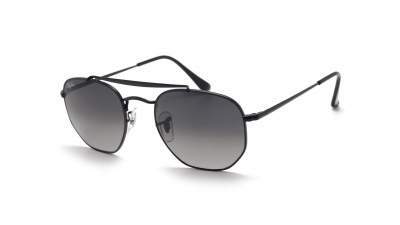 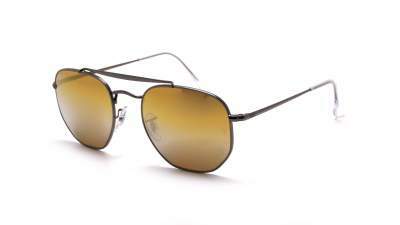 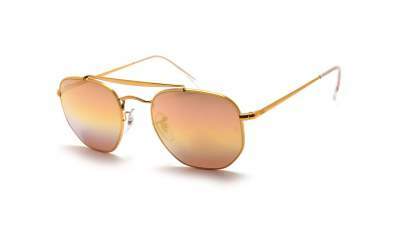 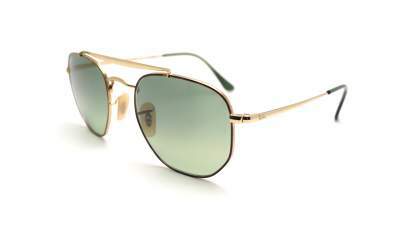 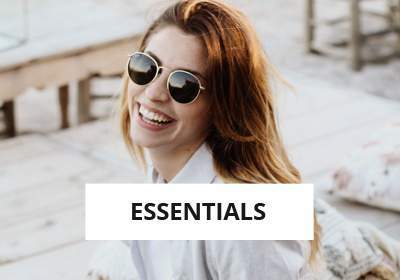 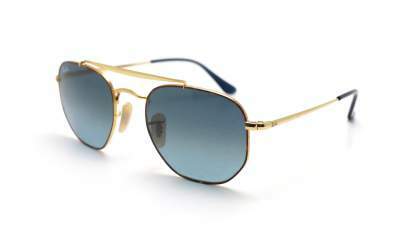 Your new Ray-Ban Marshal sunglasses are necessarily on Visiofactory!